Product #17349 | SKU LP20080 | 0.0 (no ratings yet) Thanks for your rating! The DryZone 200 has a heavy-duty, padded camera compartment inside that is fully customisable. 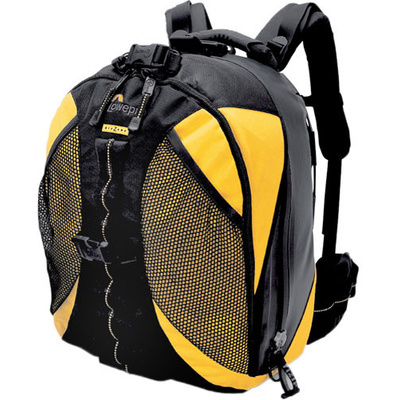 The outer shell comes complete with a technical backpack harness that includes an ergonomic lumbar support and fully adjustable CollarCut shoulder straps. There is a tuck-away tripod holder; self-draining mesh pockets; drain hole; rubber handle; and attachment loops for SlipLock accessories.